Optus has become the latest tech player to move into the NSW Government’s Sydney Start Up Hub, with the telco launching the Optus Innovation Hub, aimed at hooking up small and medium-sized businesses (SMBs) and start-ups with technology to drive innovation. The new Optus Innovation Hub was officially launched on 12 June, operating as an extension to the Optus SMB Yes Business platform by collaborating with SMBs and startups in a bid to use technology to tackle current and future SMB issues. “The Innovation Hub is designed to solve and explore challenges and opportunities and foster new ways of thinking to provide Optus SMB customers with the best user experience and prospects for growth,” Optus SMB vice president Matt Ball said. 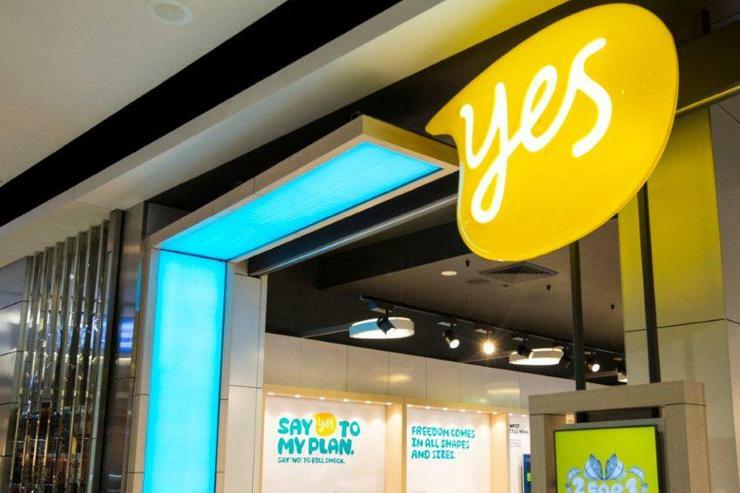 “SMBs are the backbone of the Australian economy and it’s incredibly important for Optus – as a business partner for SMBs – to invest in new ways of supporting their growth and success,” he said. In addition to start-ups and SMBs, Optus said it will invite corporate partners, customers and other innovation leaders from across the wider network of Optus and its parent company, Singtel, to contribute to the new hub through collaboration and knowledge sharing. Indeed, Optus Innovation Hub’s first innovation challenge will be delivered in partnership with Macquarie University. The challenge will ask participants: “How can we support small to medium businesses to grow digitally?” and is expected to cover a broad range of topics, from digital currencies, to cross-border expansion and digital marketing. It is hoped that the contributions from partners like Macquarie University will include a wide and varied support network, along with support to further develop ideas via the User Experience test lab and research and development sessions. Optus' move into the Sydney Startup Hub comes just months after Microsoft made the move, with the software giant launching its ScaleUp accelerator program in the NSW Government’s Sydney StartUp Hub in February. The Sydney Startup Hub presents tenants with more than 17,000 square metres across 11 floors, all under one roof in the Sydney CBD, and accommodates up to 2,500 people. For NSW Minister for Innovation Matt Kean, the new tenant sees the Sydney Start Up Hub continue to expand and facilitate growth in the local innovation sector. “It’s incredibly important that we unlock more opportunities for startups to collaborate and innovate with big business, and this is a perfect example of just that,” Kean said. “These innovative companies are carving out the next generation of jobs and businesses for our country, and I’m pleased to see some of our best and brightest innovators working together to create a prosperous future for our country,” he said.